Business Cards are ON SALE - 10% Off on All Business Cards! Business Cards are the very first impression you give your customers, and Print Direct can make sure that your custom business cards leave a lasting one! Our online business card ordering is easy, fast and inexpensive! But don’t worry; our inexpensive business cards aren’t low-quality. We pride ourselves on high quality business cards at a low price point. Cheap business card prices with a premium business card final product! Print Direct custom business cards are printed in beautiful, vibrant full color process on premium 14pt cardstock. 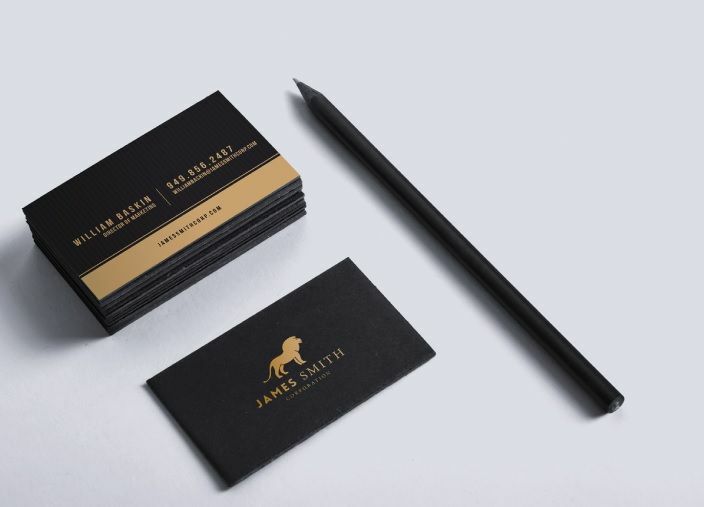 Our business card stock finishes comes in both Gloss and Uncoated to fit your personal needs. When you hand one of our business cards to your customer, it’s sure to leave a striking impact! For a little extra pizazz, we offer a few fresh options to make your business cards really stand out. At Print Direct, we offer High-Gloss UV Coating, Round Corners and even Folded Tent Cards! High-Gloss UV offers a sleek, glossy feel to your business cards that add a professional touch to any design. Rounded corners are a creative, subtle addition to business cards, that’s extremelycontent by using 4 panels rather than the traditional 2 panel business card. Often times it’s a small addition that can make a huge impact! You can trust Print Direct to deliver with high-quality, polished business cards. Popular among creative professionals! With Folded Tent Cards, you can really maximize your content by using 4 panels rather than the traditional 2 panel business card. Often times it’s a small addition that can make a huge impact! You can trust Print Direct to deliver with high-quality, polished business cards. If you don’t have time to design your own business cards, don’t worry! Print Direct even has a wide range of FREE pre-designed business card templates for you to use! You just need to pick your favorite design and fill in your information. It’s that easy to design your custom business cards! That’s just another way that Print Direct helps to make your print buying experience a great one. Order your custom business cards now!